Branford, Connecticut is an old town located on the Long Island Sound. It has been settled for the past 300 years with ownership being transferred from Native Americans, to the Dutch and finally to the United States. 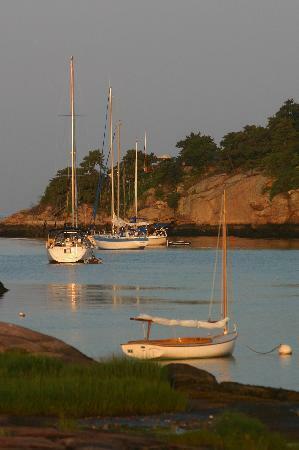 If you are looking for a historic place to live, Branford is the place for you. 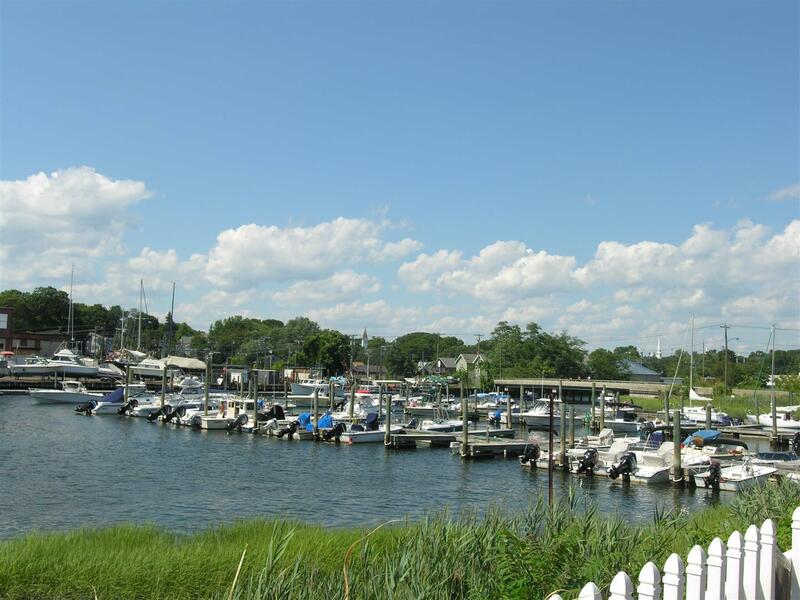 Throughout history, the citizens of Branford have contributed to every aspect of the nation’s growth. The earliest inhabitants of the area, then called “Totoket” or Land of the Tidal River, were, of course, Native Americans. Part of Middletown’s larger Mattabeseck tribe, the Totokets were “discovered” by Dutch explorer Adriaen Block in the early 1600s. After the area was settled by the English in 1644, the town’s name became Branford—presumably after Brentford, England, Branford’s official sister city. Life for early settlers was centered primarily on the town green, where the church was located. And while farming was always a mainstay of local life, Branford’s deep harbor made it an accessible port, and by the 18th century growth was steady. When the railroad came in 1852, big industry came with it, including Norcross Brothers Granite Quarry, which would supply the granite used on the Statue of Liberty. European immigration continued, with the Irish in 1854, the Scandinavian and British quarry workers in the 1880s, and the Eastern Europeans, Germans, Italians, and others in the 1890s. But perhaps the period of greatest transition was the turn of the 20th century, when the town became a summer resort area. On a typical July weekend between 1900 and 1910, as many as 10,000 visitors would descend by rail, trolley, or steamship. Although by the onset of World War 1, both immigration and tourism were in decline, it was not until the end of World War II, with the baby boom and the turnpike opening, that Branford shed its resort and farm town image and grew into its new suburban identity. The Branford of today reflects the architectural and cultural diversity of its rich past. Although large industry has disappeared, the community moves into the 21st century adapting to the inevitable changes and challenges that have defined its history and established its place in America. The parks and recreation system in Branford is one of the best in the state. You can take a hike, take your dog for a walk or play a game of softball with your friends in the same place. If you enjoy watching the leaves change or just enjoy being outside on a warm spring afternoon, you won't be disappointed by the options available to you. Branford has several buildings that appear on the National Register of Historic Places (NRHP). The Harrison House and Museum is one of the oldest buildings in the town as it was built in 1724. Seal watching cruises take place during the early spring months for those who are interested in marine life. The University of Connecticut is also located close to the Branford area. Several minor league hockey and baseball teams are located within a reasonable driving distance from Branford. Currently, Branford resident Mike Ott plays for the Texas Rangers of Major League Baseball. There are many events that take place on an annual basis in the town of Branford. Carolers go around the town during the Christmas season and entertainers keep the locals happy with summer music and art events. If you like roller derby, there is a successful team in the area that plays its games during the fall and winter months. Real estate in Branford goes quickly. Therefore, you need to talk to a real estate agent right away to get the inside track on any property that you are interested in. 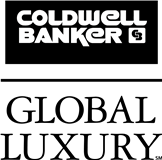 A real estate agent will also be happy to answer any questions that you have about the area when you are in town.